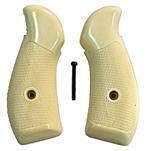 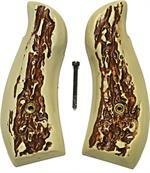 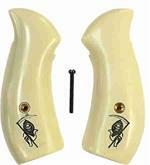 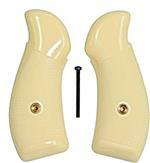 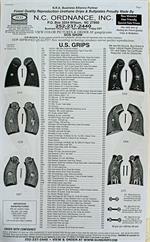 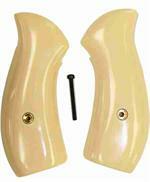 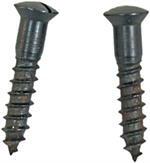 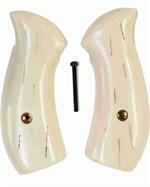 These Grips Are Made of the Best Quality Urethane Material Available. 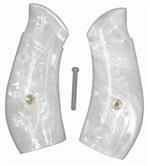 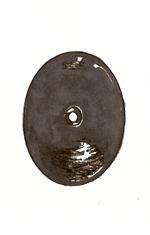 It Has Been Specially Engineered To Simulate the Translucent Appearance on the Outside of Merino Ram Horn. 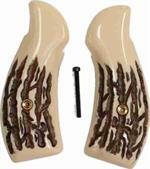 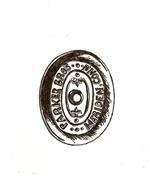 It Is Formulated With a Blend of Colors to Accurately Represent the Color & Markings of Real Ram Horn. 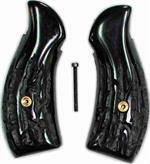 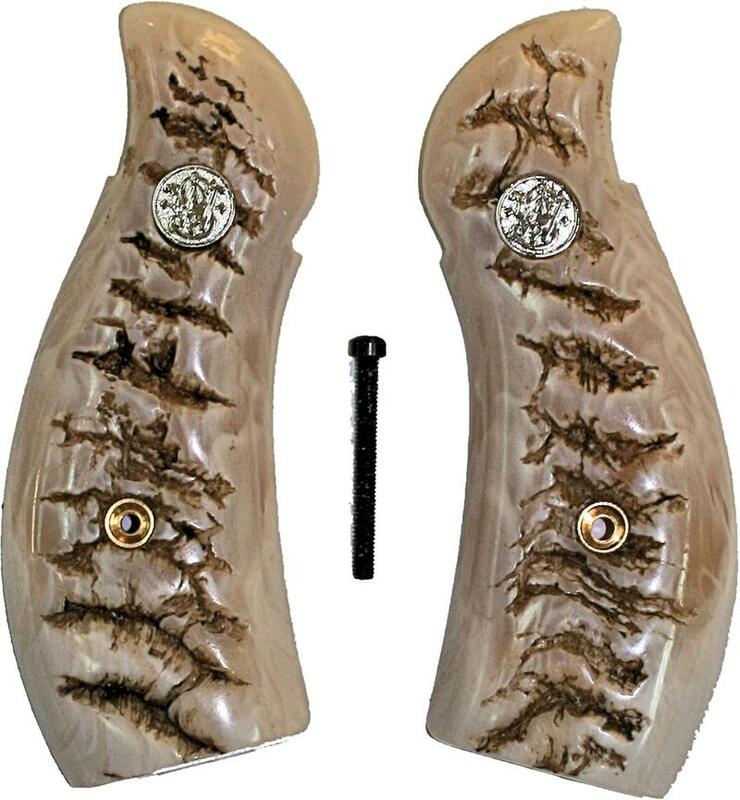 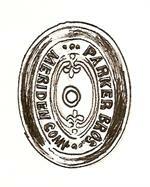 It Is Perfect For Reproducing Grips That Are Beautiful & More Affordable.